Let us help you bring your love to life with beautiful flowers: Elegant or fun, white or colourful, extravagant, vintage, casual or a bit out there. We are one of Sydney's leading wedding florists and devote as much love and attention to intimate weddings as to extravagant or large scale affairs. We work with many of Sydney's leading event organisers and wedding venues. Browse some of the styles we have created and get inspired by examples of bridal bouquets, ceremony flowersand reception decorations. Call us and tell us your thoughts for the feeling and style you want to create on the day. We will then work with you to develop a unique creative concept to bring your ideas and your love to life on the day. 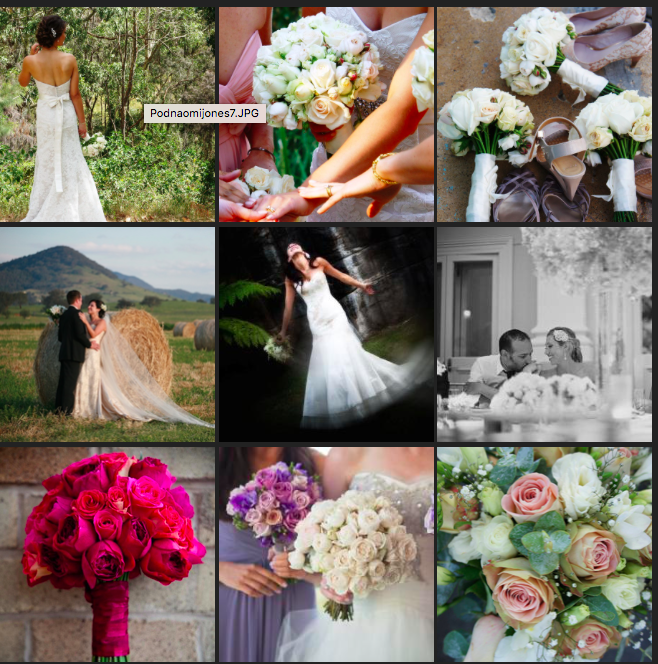 We love weddings call us on 0404 004 607 or email peta@flowermerchants.com.au.